LG had announced two new mid-range smartphones LG K10 2018 and LG K8 2018 at the Mobile World Congress 2018 back in February. 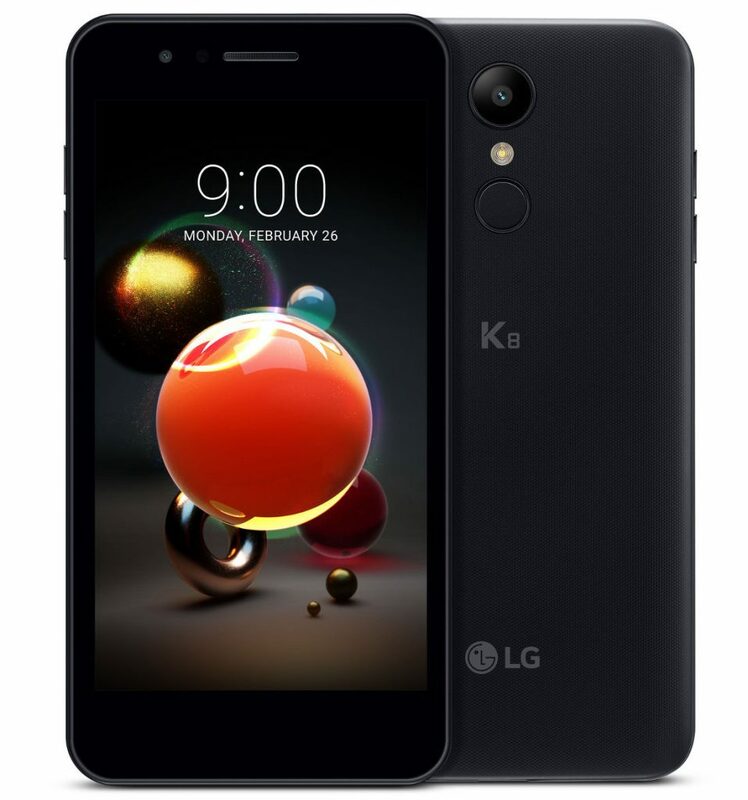 In which the LG K8 2018 is now listed on the Amazon store in USA. 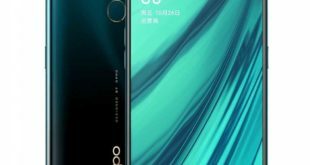 The device is designed as the successors to the K8 (2017) that was launched at CES in January last year. LG K8 2018 price in USA has been set at $139.99 and it is now listed on Amazon store in Morrocan Blue color only. (Temporarily out of stock at the writing time). 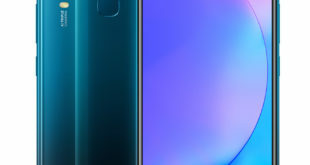 It had some aesthetic differences compared to last year’s model: the LG logo has been moved to the back of the smartphones and the front speaker grille now has the same dark color as the front. 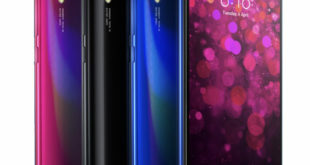 The glossy plastic finish body remains unchanged, and the work of optimizing the frames that do not appear to be properly contained is still absent. Most interesting changes are concentrated in the camera sector, autofocus speed and in low light performance has been improved. The LG K8 2018 features a 5-inch HD (720×1280 pixels) On-Cell display that has a pixel density of 294ppi. The smartphone has a 1.3GHz quad-core SoC, coupled with 2GB of RAM. 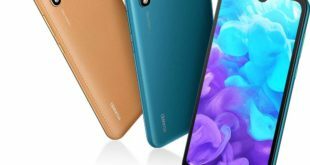 For capturing images and recording videos, it has an 8-megapixel camera sensor on the rear along with an LED flash and a 5-megapixel camera sensor on the front. There are also new camera UX features such as Auto Shot, Gesture Shot, Flash for Selfie, and Quick Share. On the part of storage, the LG K8 2018 has 16GB of onboard storage that is expandable via microSD card up to 32GB. The device has 4G LTE, Wi-Fi 802.11 b/g/n, Bluetooth v4.2, GPS/ A-GPS, FM radio, and Micro-USB on the connectivity front. Besides, it packs a 2500mAh battery, measures 146.3 x 73.2 x 8.2 mm and weighs 152 grams.